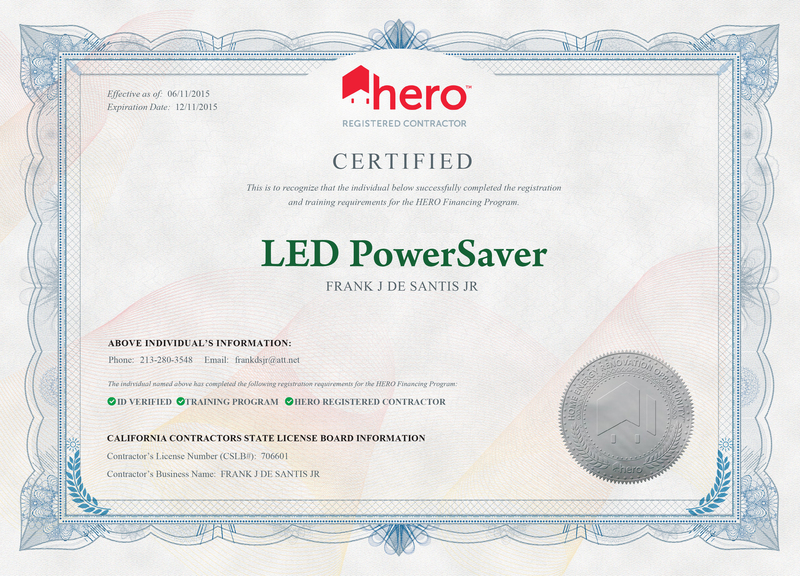 HERO™ is a partnership between business and local government that enables property owners to make their homes more energy and water efficient by providing them with affordable financing for a range of home improvements. Property owners pay for the improvements along with their property taxes over 5 to 20 years. The HERO Program™ is a private-public partnership that enables any city or county to offer Property Assessed Clean Energy (PACE) financing to property owners within their community. HERO™ is privately-funded, and requires no cost outlays by the participating communities.